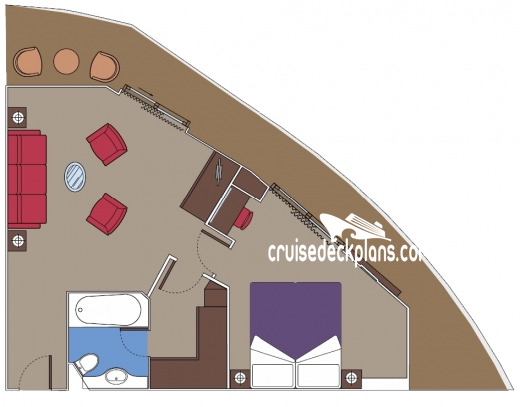 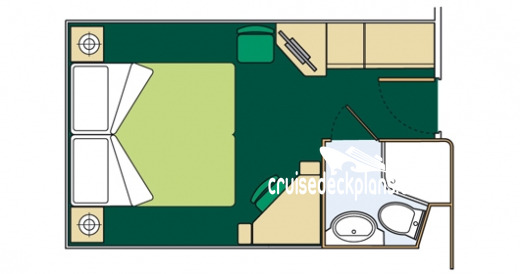 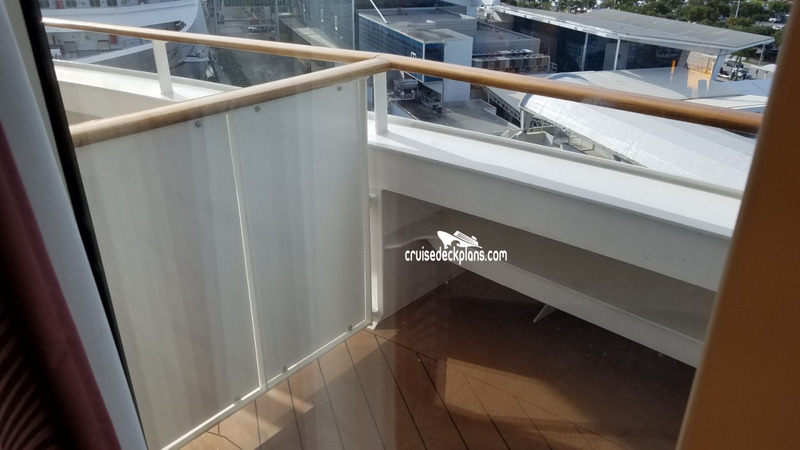 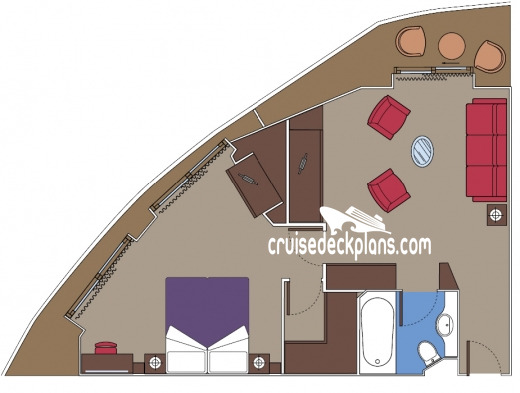 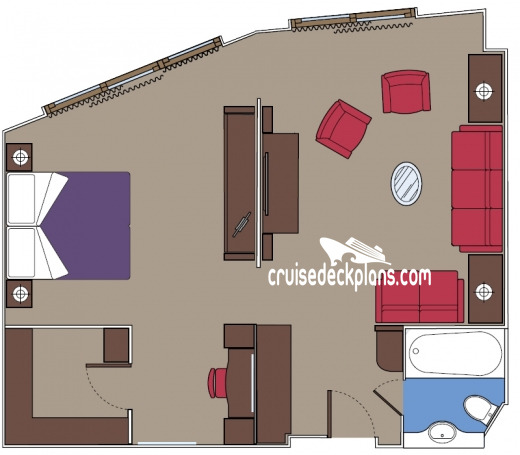 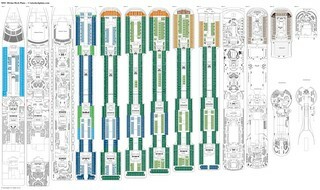 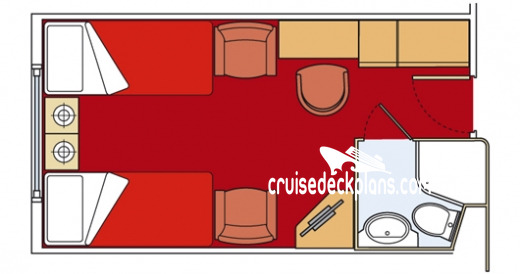 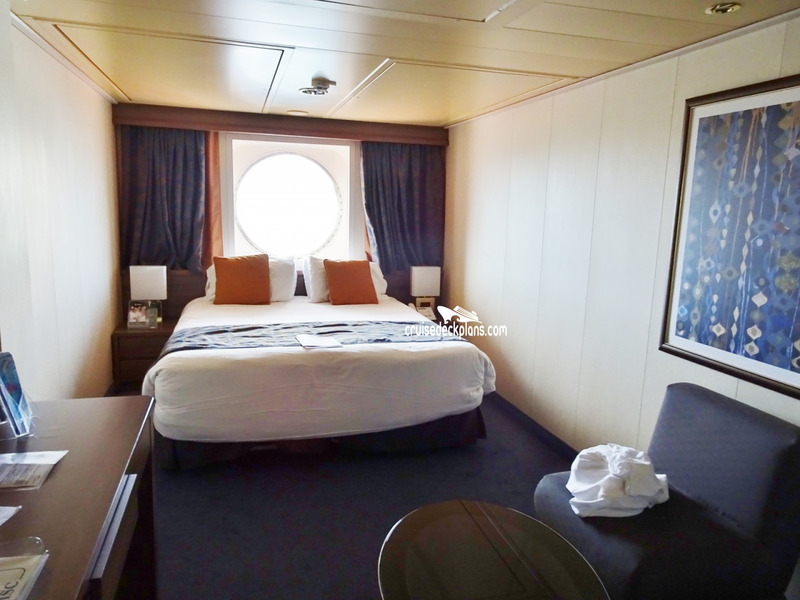 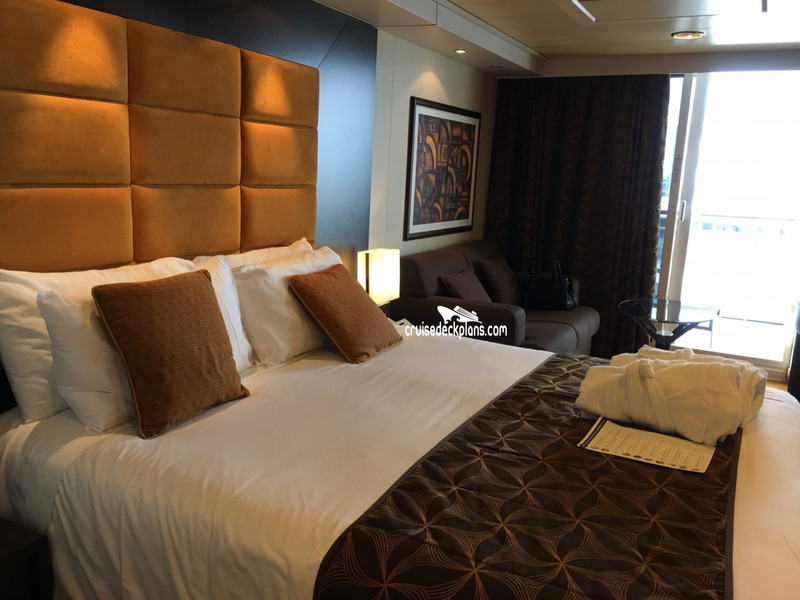 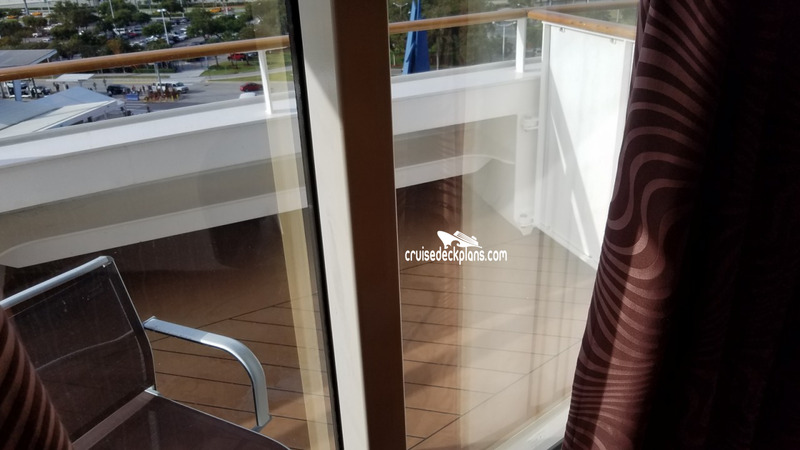 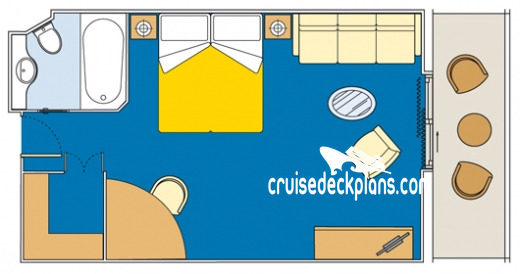 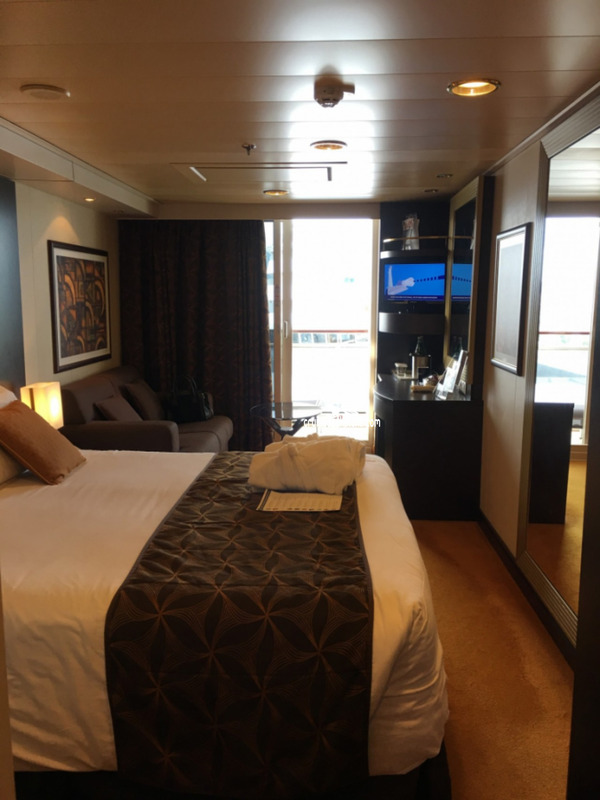 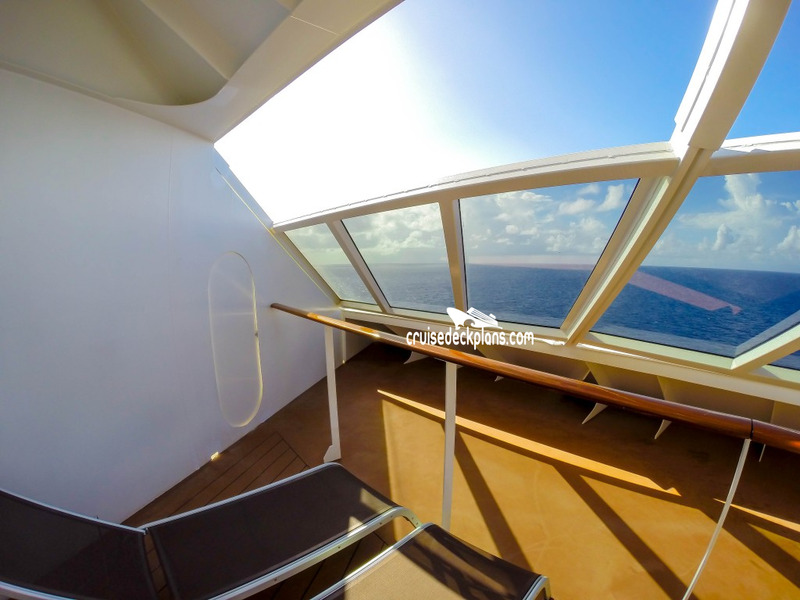 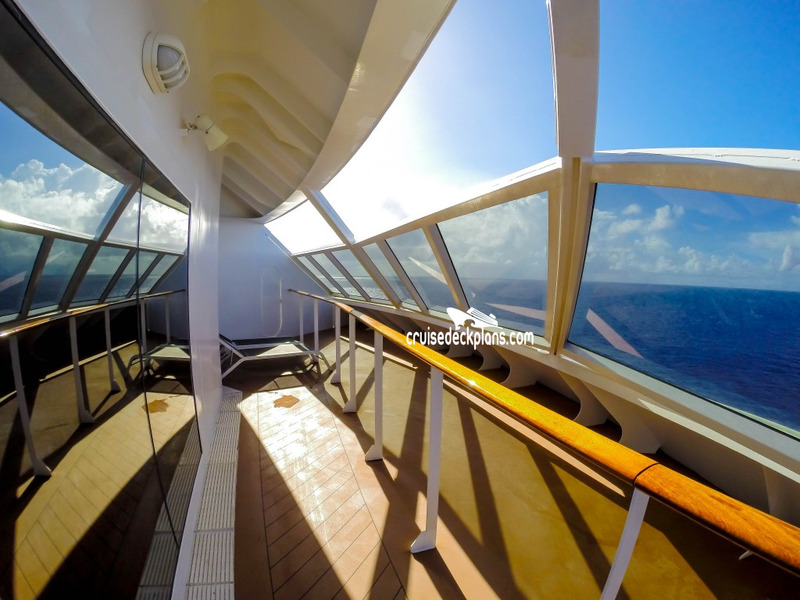 Some staterooms up to 218 square feet. 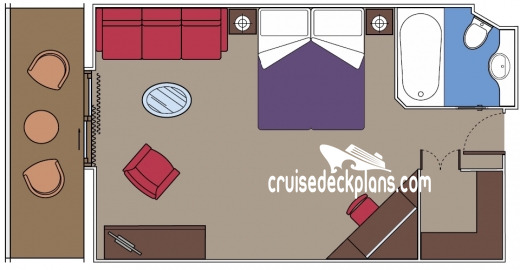 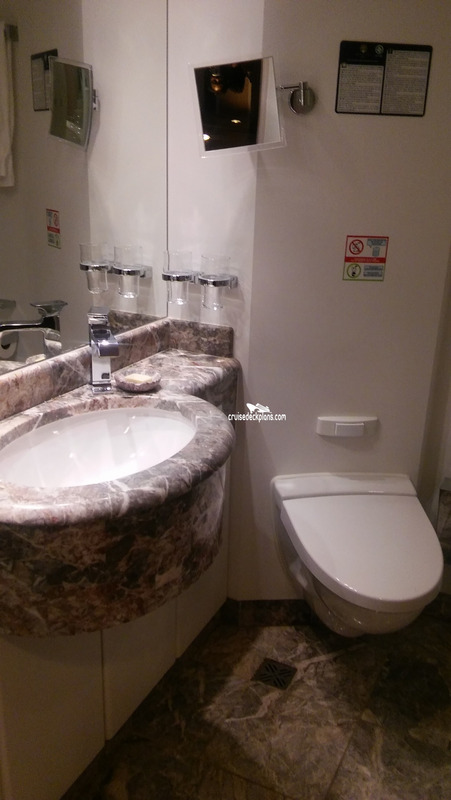 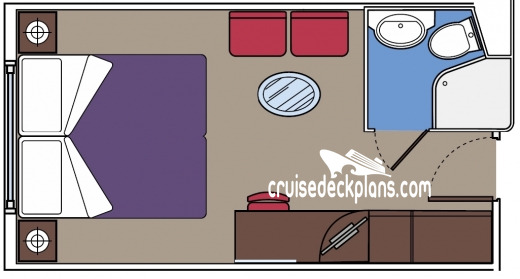 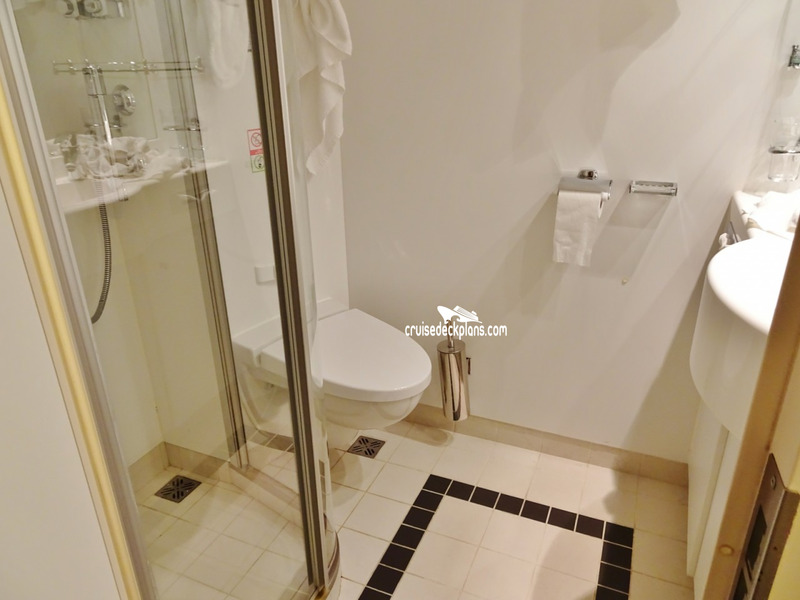 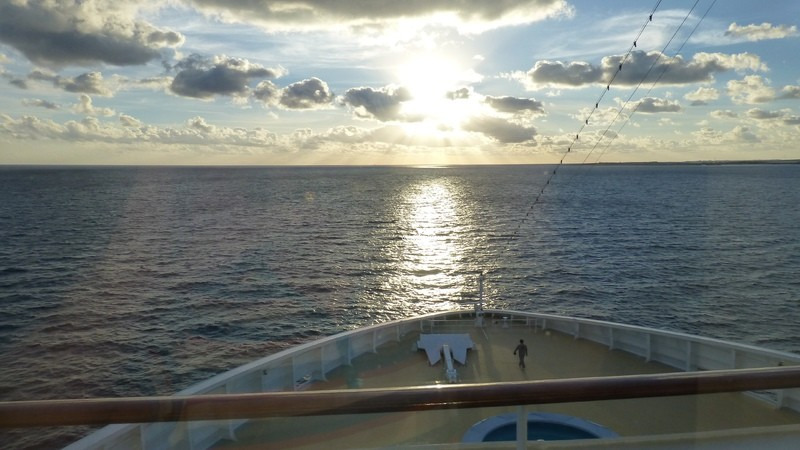 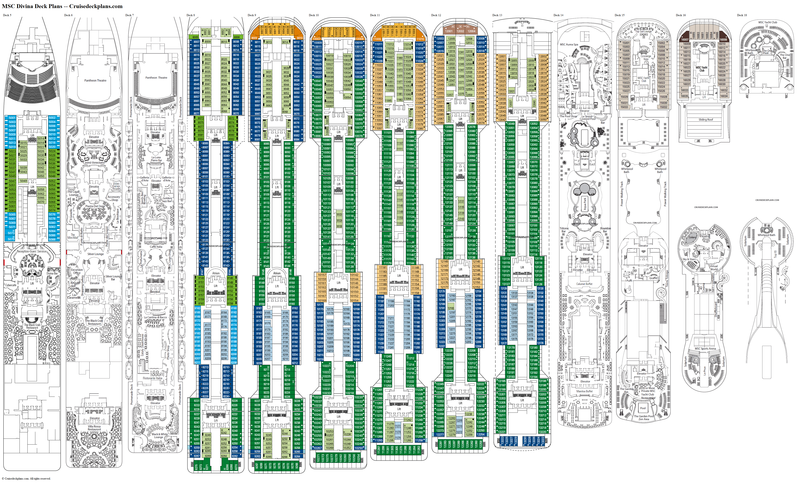 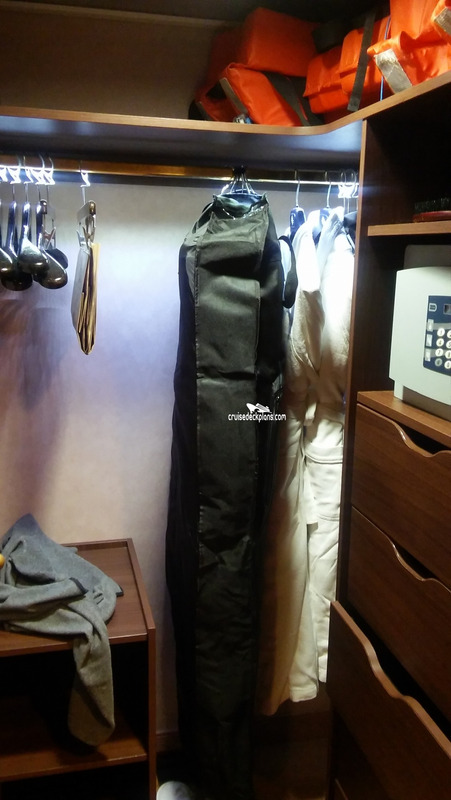 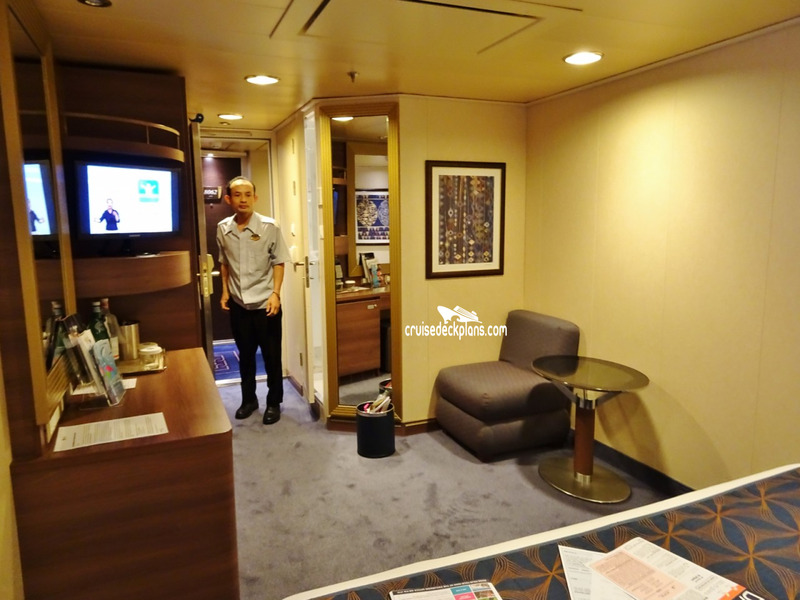 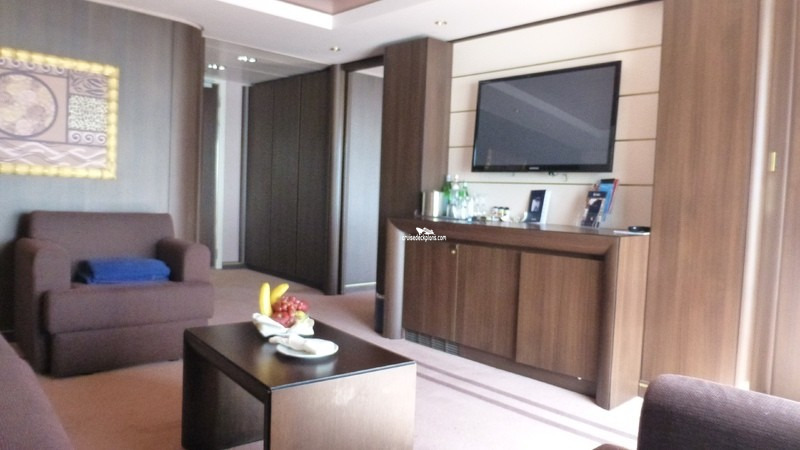 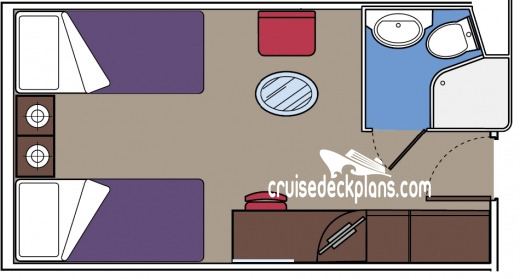 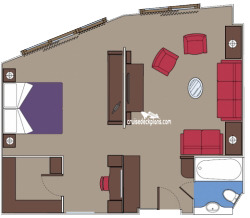 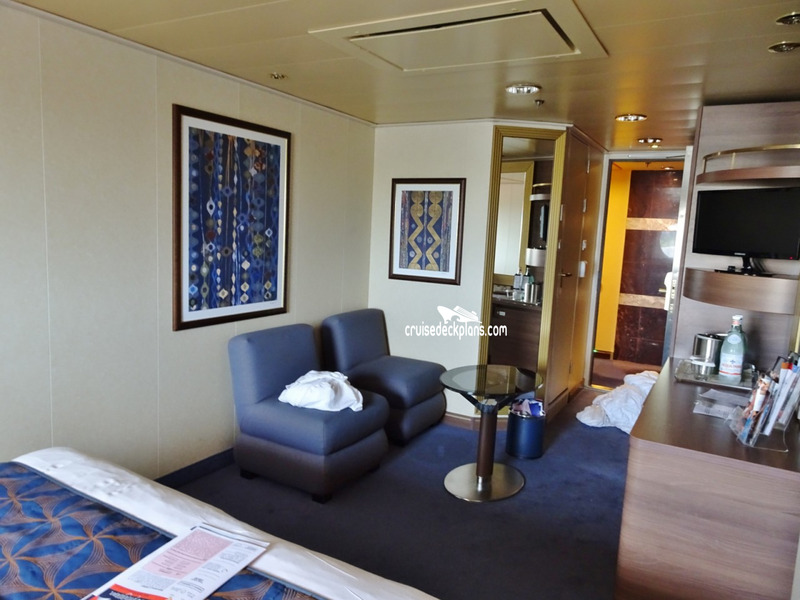 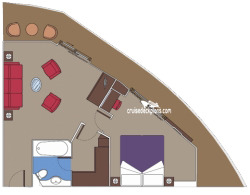 Note: Some staterooms are only 132 square feet and have a reduced size closet. 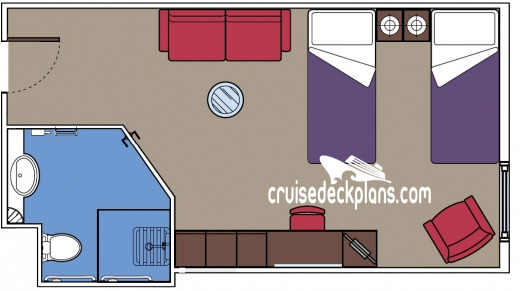 These smaller size cabins are reflected on the deck plan drawings.